Facebook recently limited the efficacy of ad blockers on its site because of the fact that a lot of these ad blockers were being used to swipe user data without their knowledge of such a thing occurring. While Facebook’s attempts at protecting user data are definitely admirable, it should be noted that the social media giant is making it difficult for certain organizations to ensure transparency in the political sphere, particularly in situations where they need access to certain kinds of data in order to ascertain the impact that certain ad campaigns could potentially end up having. Basically, political ads can contain some pretty fiery rhetoric, and there are a bunch of independent organizations that are designed to keep these ads in check. Basically, if an ad is spotted that might be instigating hate speech or something in that particular vein, these organizations would attempt to ascertain the source of the ad in question. 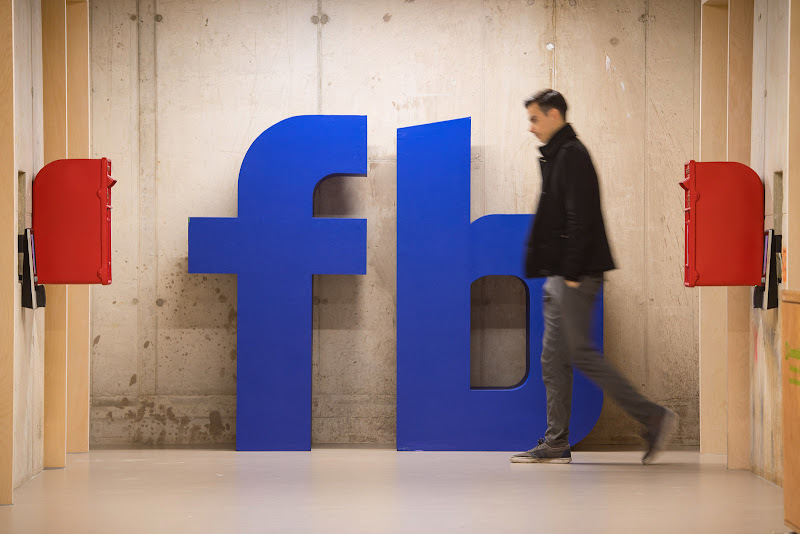 Facebook’s new data protection and regulation measures have made it difficult for these organizations to gain access to this kind of information which can make it tough for them to do their job and ensure a transparent and above board political process. Related: Facebook and Google named the best and worst at complying with GDPR regulations RESPECTIVELY! Facebook has come under fire time and time again for playing a negative role in the world of politics. The Cambridge Analytica scandal in particular has harmed its reputation to a great extent. Subsequently, numerous people have come out and spoken against Facebook, saying that the social media giant needs to be better regulated in order to ensure that the people that are using the platform aren’t harmed in any way and their data is not taken without their consent. It seems that even Facebook’s attempts to make things right can cause all sorts of problems.